Track made from scratch by Dave Ott. 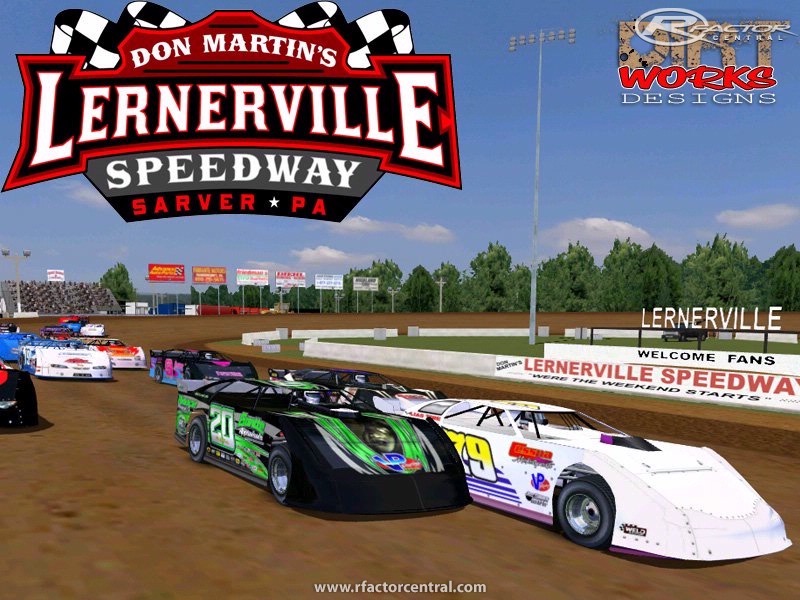 Lernerville Speedway is a dirt race track located in Sarver, Pennsylvania. It is a 4/10-mile oval dirt track. It is currently owned by World Racing Group. Lernerville currently hosts World of Outlaws Sprintcar Series and World of Outlaws Late Model Series events. 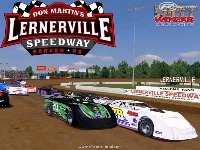 There are currently no setups for Lernerville Speedway by DirtWorks Designs. Add a Setup.